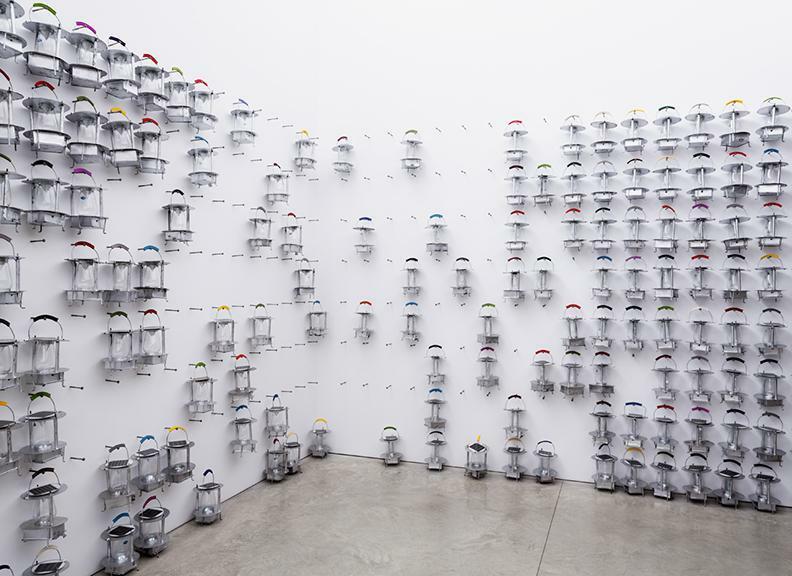 Friedman Benda is pleased to announce Evans Wadongo: MwangaBora, a charitable selling exhibition of 1,000 solar lamps designed by Kenyan engineer Evans Wadongo. All proceeds will benefit Wadongo’s organization, Sustainable Development For All Kenya (SDFA-Kenya), a Nairobi-based non-profit that creates opportunities for education, sustainable development, and economic empowerment throughout Africa. 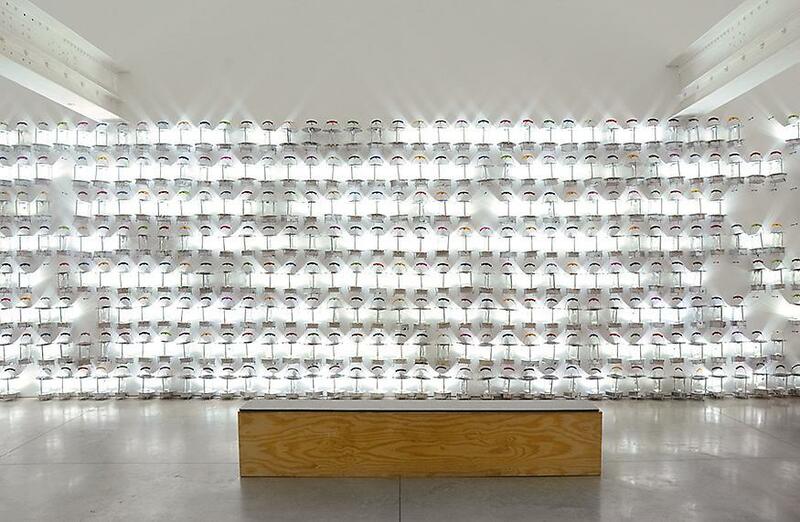 The exhibition, designed by Reed Krakoff in collaboration with Wadongo, will feature an installation of 1,000 collector’s edition numbered solar lamps. 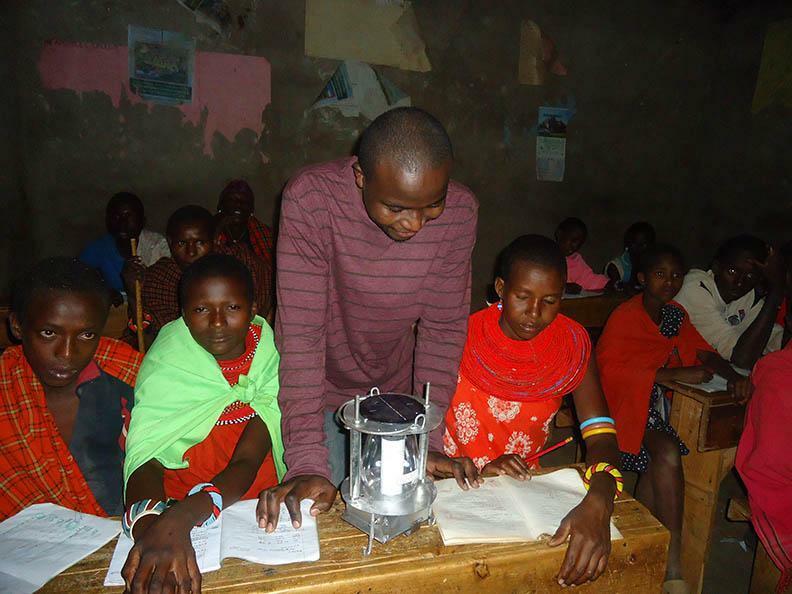 In 2004, at the age of 19, Wadongo created the MwangaBora solar lamp as an alternative to the dangerous and unhealthy kerosene lamps and firelight commonly used in rural African villages. 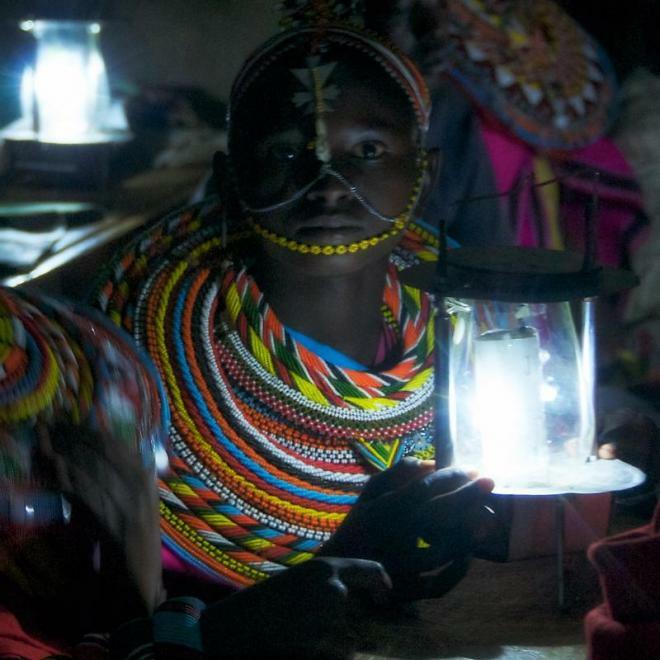 Not only do fumes from fires and kerosene lamps cause eye damage and respiratory diseases, but limited access to clean energy causes many children in rural Kenya to drop out of school because they cannot study during evening hours. 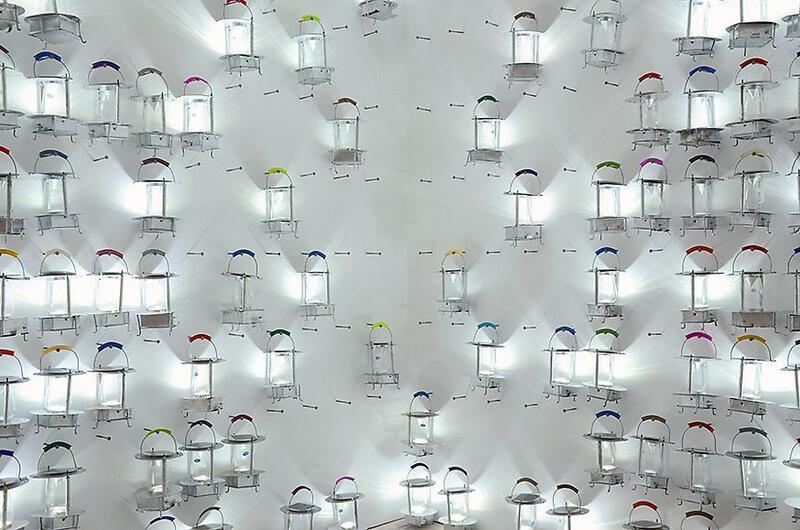 Wadongo’s lamps are made from 50% recycled materials and are the first African-designed and produced solar lamps created to suit conditions in rural African villages. Wadongo, now 27, is the Executive Director and Chairman of SDFA-Kenya. 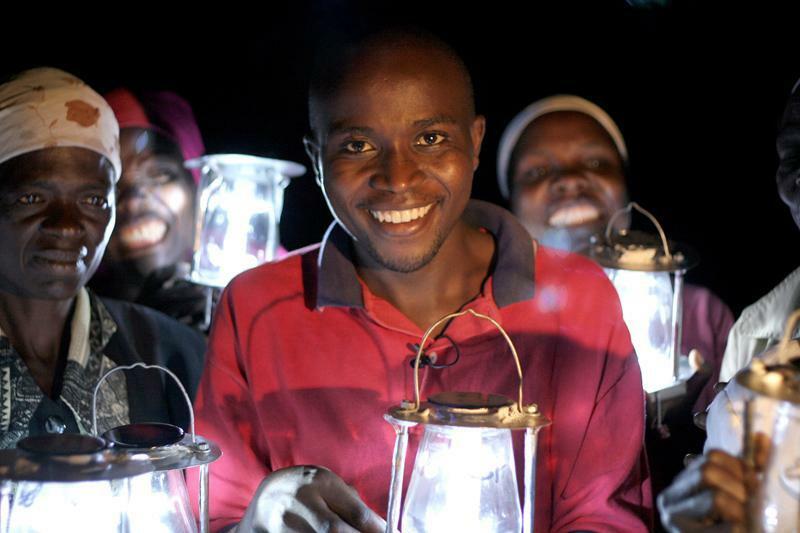 The organization’s main program, “Use Solar, Save Lives” includes the design, production, and distribution of the solar lamps throughout rural Kenya and Malawi. 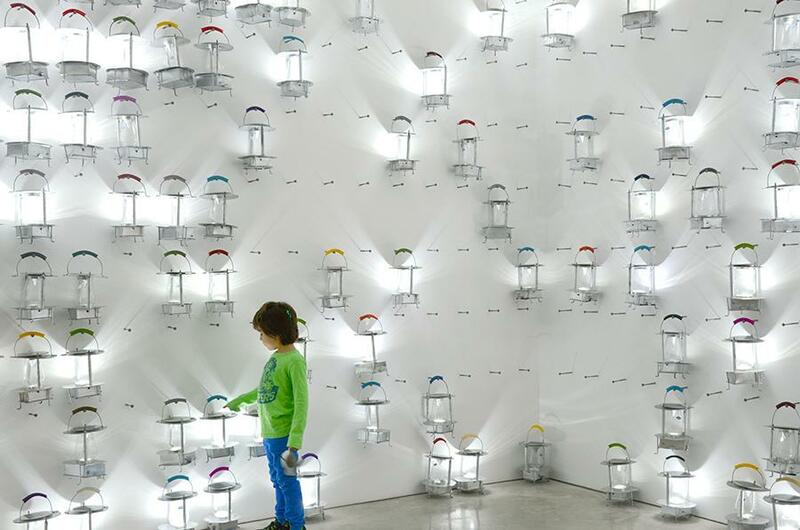 Friedman Benda aims to sell all 1,000 lamps, with the proceeds going towards the donation of 20,000 of Wadongo’s lamps throughout Africa. Evans Wadongo: MwangaBora was made possible with the generous support and facilitation of Southern Guild, based in Wilderness, South Africa. Evans Wadongo’s MwangaBora numbered collector’s edition lamps are available through Village Volunteers, www.villagevolunteers.org/donate, with a donation of $275 (includes shipping to anywhere in the U.S.). When completing your donation on the Village Volunteers website, please choose ‘Evans Wadongo – MwangaBora solar lamp project’ from the drop-down menu. If you'd like to donate with a check, please include 'Evans Wadongo' in the Memo section. 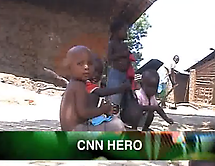 Evans Muchika Wadongo (born March 11, 1986) has experienced first-hand the challenges faced by children in rural Kenya. Wadongo himself grew up in a mud home in Malava, Kenya with out electricity or running water. Despite limited resources, Wadongo’s parents, both of whom are schoolteachers, placed a high value on education. 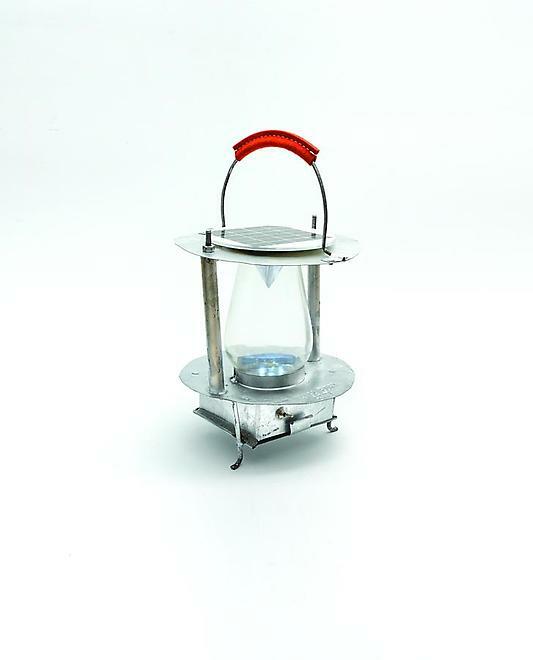 In order to study, Evans had to compete with his four older brothers and other family members for use of a single kerosene lamp. Eventually, his constant exposure to the fumes of kerosene lamps led to damage to his eyes, and his vision has been permanently impaired. Evans Muchika Wadongo went on to earn a BSc. in Electronic and Computer Engineering from Jomo Kenyatta University of Agriculture and Technology. There, he developed his sustainable approach to replacing kerosene lamps with LED lights powered by solar energy. Today, Wadongo is the Chairman and Executive Director of Sustainable Development For All-Kenya (S.D.F.A-Kenya). His ‘Use Solar, Save Lives’ initiative has helped hundreds of families throughout Kenya find a steady, clean source of energy. Mr. Wadongo was named a CNN top ten hero in 2010, and was a recipient of the inaugural Mikhail Gorbachev Award and the Social Entrepreneur of the Year award in 2011 by Schwab Foundation. He was also named among 20 Men who will shape the next 20 years by UK's Esquire magazine in 2011. S.D.F.A-Kenya was also a SEED award winner by UNEP/UNDP in 2011. Mr. Wadongo was among the finalists of the inaugural Innovation Prize for Africa in 2012 and was an Olympic Torch Bearer for Kenya at the 2012 London Olympics. Wadongo was also awarded the Pan Commonwealth Youth Award for development and he was recently listed among the ‘30 Under 30: Africa’s Best Young Entrepreneurs’ by Forbes in 2013.